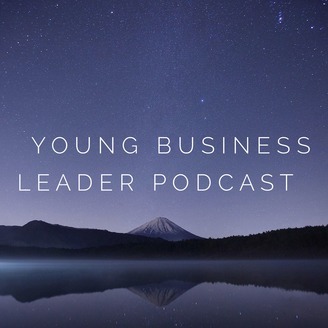 The Young Business Leader Podcast is built around the idea that success leaves behind clues and you can find those through conversations with mentors and people in leadership positions. Our goal is to help facilitate those conversations and identify the principals in real life scenarios. 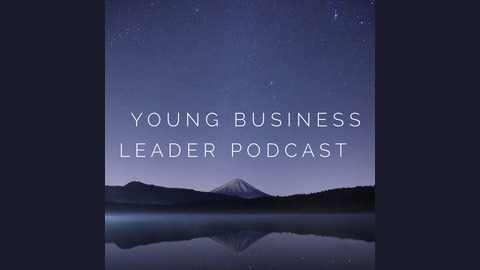 Hosted by Evan Uyetake, this podcast will challenge you to connect, develop yourself, and be inspired to be the best leader you can be.